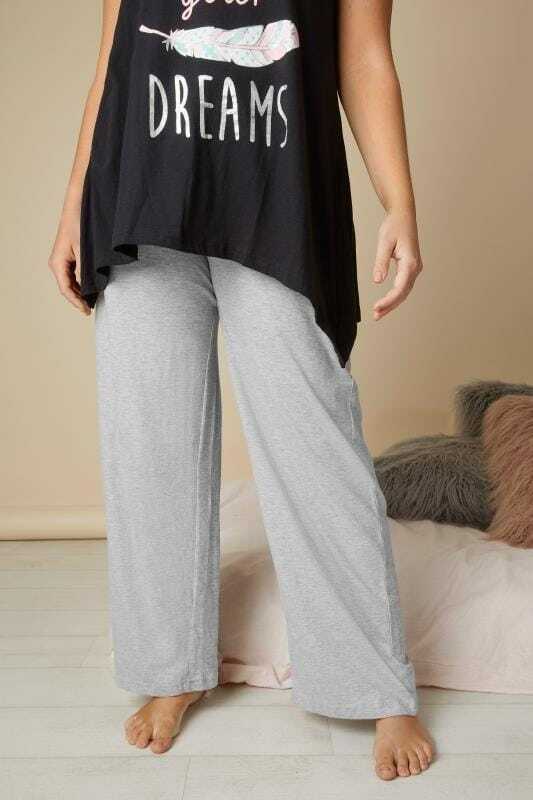 Bedtime just got a whole lot more stylish! 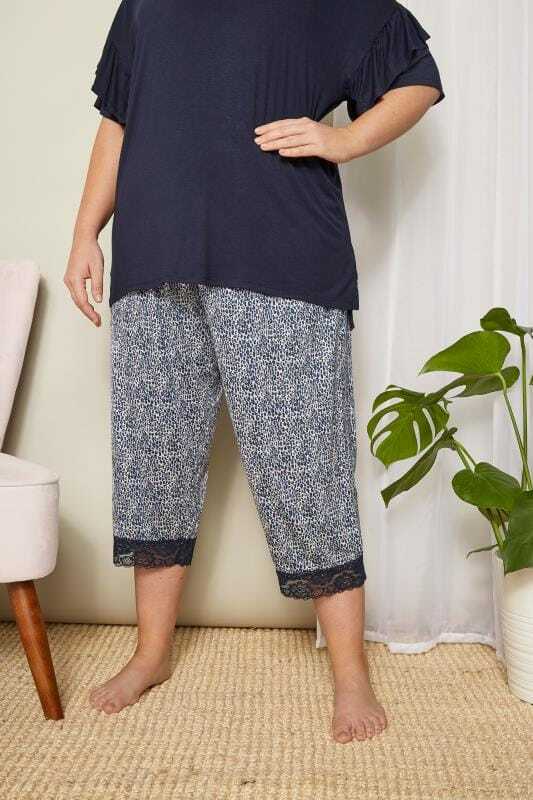 Crafted from comfortable cotton fabric, our range of plus size nightwear is carefully designed to accommodate fashion and function. 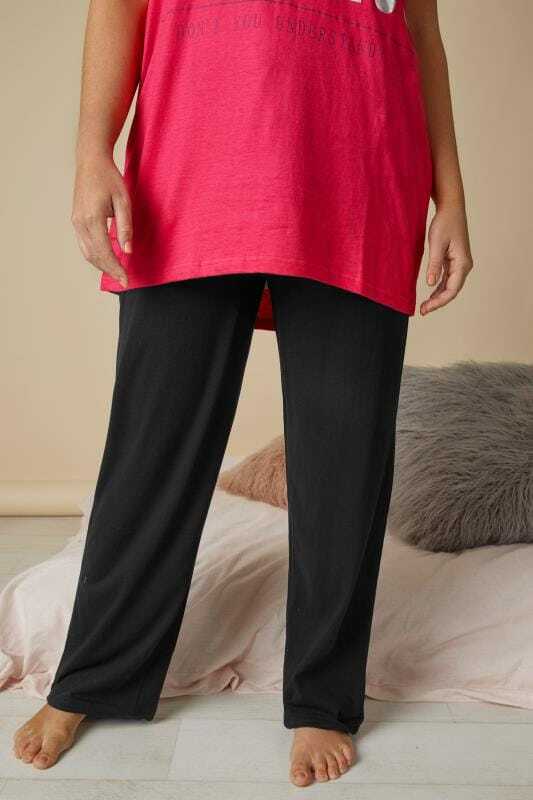 Available in sizes 46 to 64, shop pyjamas, nightdresses, onesies and dressing gowns to complete your sleepwear style.